Ishq Subhan Allah is one of the most loving TV serials. 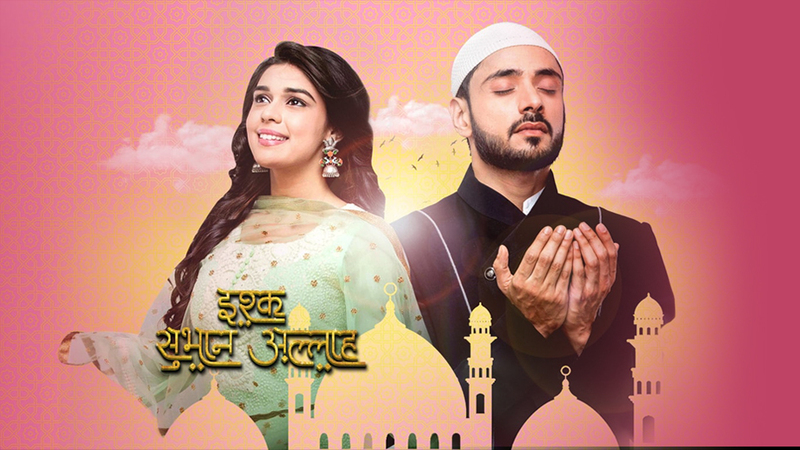 The show Ishq Subhan Allah is one of highest TRP rating serial on Zee TV. Ishq Subhan Allah is a beautiful love story between Zara and Kabir. 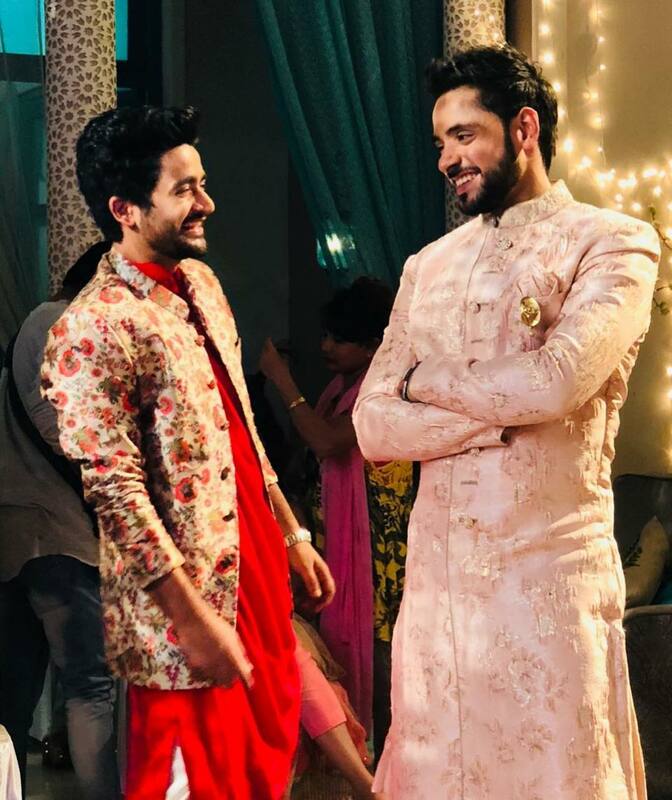 The show is produced by Zuby Kochchar and Dheeraj Kumar. It starts Eisha Singh and Adnam Khan. Ishq Subhan Allah 10th January 2019, written episode update starts with Kabir reaches to help poor people at a hermitage. Imran shows him a video wherein Kabir had provided these people with blankets in the past and Kabir daze where have the blankets gone. He replied Imran that Sharia board officials sent the blankets for these poor people where are they? He gets very angry and shouts aloud. Zara listens to all their talk and recaps how she asked shopkeeper from where he had got the blankets that have Sharia Board’s stamp on it. She later threatens him and tells him to call Kabir. He gets very angry because of the blankets is not reached at the time, the blankets are for the poor people the weather is too cold. At the Sharia board, Zara told everyone that she needs to keep her proposal once again. Irfan tells everyone that Zara gave the suggestion for the poor people and that they should give necessary things like oil, ration to poor people and lessen the price for other products. She recommended that the things that are compulsory should be given at less rate. She then gets a message from Ayesha saying that their plan is working. Kabir tells him that Kabir has understood the pain of the poor people. She calls Zara and tells him that Kabir has realised his duties. Kabir meets Ruksaar and gets to know that she is injured. She tells Kabir that her blanket had reached.